The Optimus 510 Vaporizer is a pretty sweet oil vaporizer made by Atmos. It’s not the most powerful vape on the planet, but the cartridge is compatible with essential oils as well as e-juices and it is a pretty efficient model. I would recommend this device for novice vaporists because users don’t have to finagle with the mouthpiece or battery. It attaches easily to the cartridge and it’s transparent so you can always see the amount of product that’s in the chamber. Aesthetics really are the biggest selling point on the Optimus. It’s virtually identical to an e-cigarette, and functions as such. Even when vaporizing cannabis oils, you’re not going to get that distinctive weed smell like you would if you were burning herbs. That’s what I really love about this thing. It was one of the first oil vapes that I really enjoyed because my friends and I could get high at the bowling alley, movie theatre, wherever. Although most vendors will tell you that the Optimus 510 is compatible with waxes, I would not recommend this combination because waxes can clog the cartridge, making future use with oils and liquids very difficult. It’s really best to keep the two separate. For the price, this is a terrific starting-out oil vaporizer at great value. You’ll end up saving money on your product as well as the delivery device. 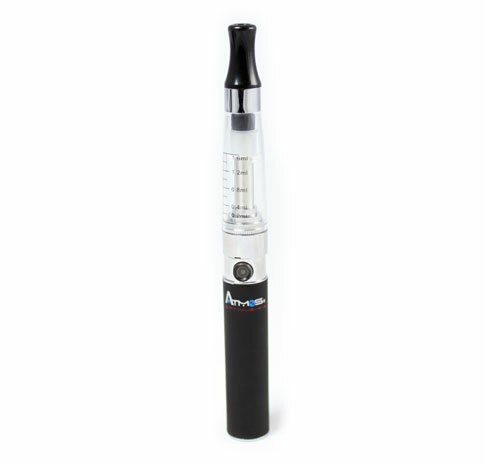 We recommend this vaporizer store if you want to buy an Atmos Optimus 510. It’s where we got ours and they’ve always delivered a great experience. 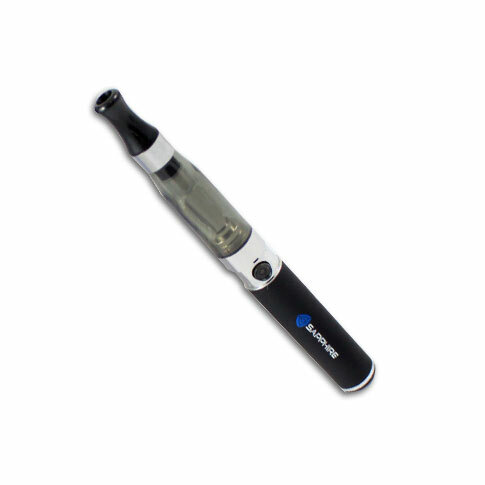 This is a terrific starter vaporizer pen because it doesn’t require a whole lot of breathing control. Just slow deliberate breathing will do the trick. You won’t see huge clouds out of it, but it defintely does the job and conserves your oils. Really subtle e-cig design so you can take it anywhere and vape discreetly.